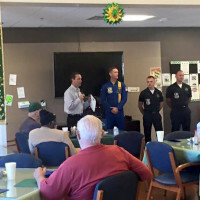 Members of the U.S. Navy’s Blue Angels, in town for the Los Angeles County Air Show, made a stop at the Pete Knight Veterans Home in Lancaster March 18. 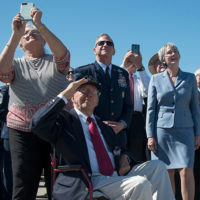 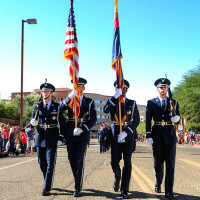 “The U.S. Navy Blue Angels presentation at the Pete Knight Veterans Home was fantastic,” said Steve Knight, R-Calif., and whose father the home is named after…. 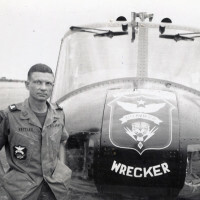 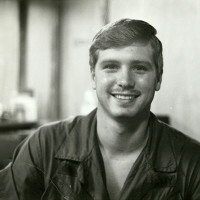 President Barack Obama will award the Medal of Honor to a daring helicopter pilot who displayed extraordinary heroism during the Vietnam War, the White House announced today.